Our incredible friends at Terror Threads have done it again! Following the hugely successful release of their officially licensed Halloween, Sleepaway Camp, and Puppet Master collections, the young company has landed another huge license for yet another extremely iconic and influential franchise. 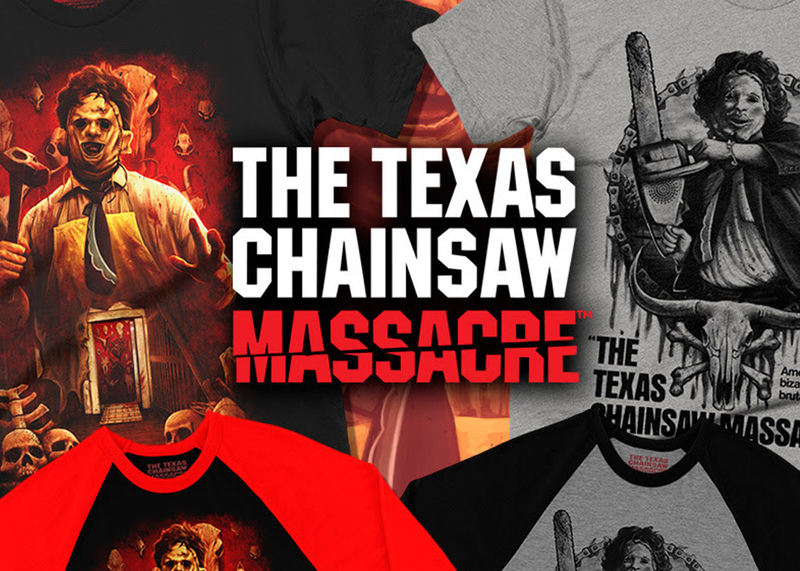 This time, the popular horror apparel and merchandise company pays tribute to Tobe Hooper’s 1974 horror classic, The Texas Chainsaw Massacre. 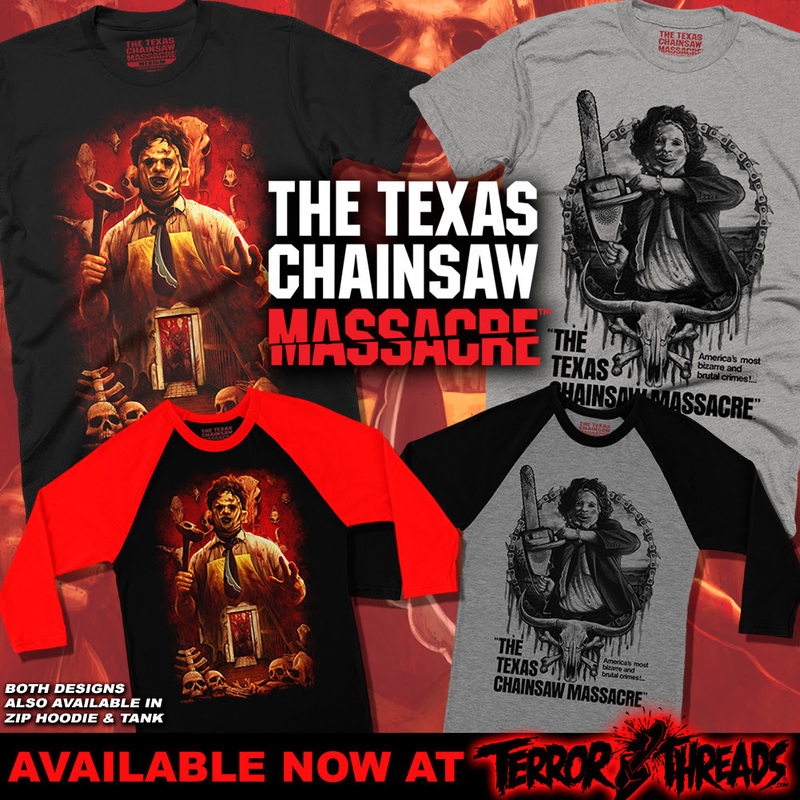 Part 1 of Terror Threads’ Officially Licensed “The Texas Chainsaw Massacre” Collection went live today (September 28, 2017), featuring two killer designs by the incredible Terror Threads designer @samhain1992. This is a limited first pressing likely to sell out, and there is no guarantee these designs will be brought back once they’re gone. 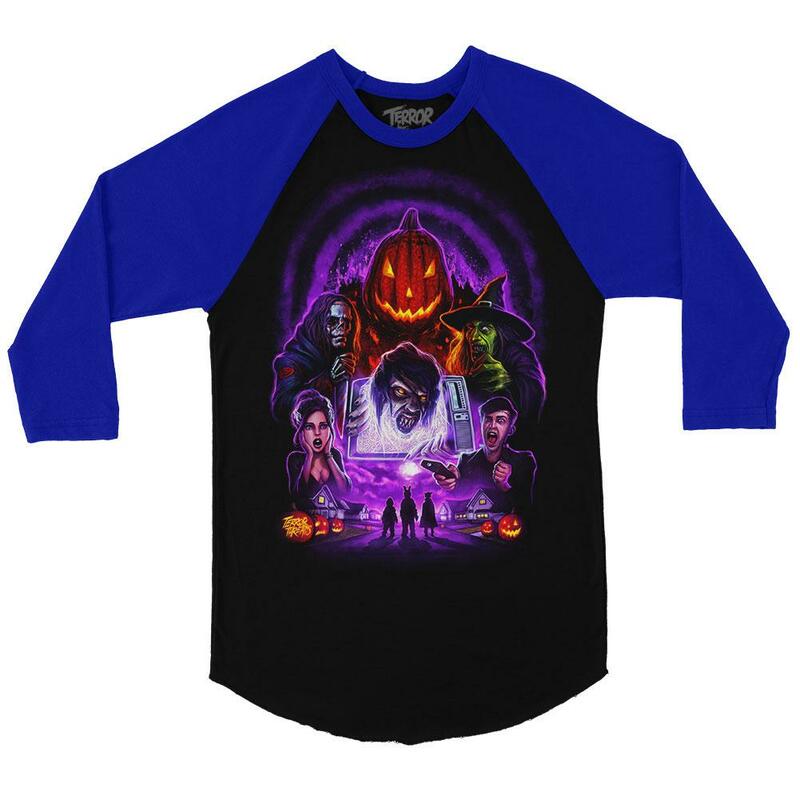 PLUS, be sure to check out some of the amazing TERROR THREADS ORIGINAL DESIGNS from some of the most talented and sought after design talent in the industry. These are designs you can’t find anywhere else, printed on extremely high quality, ultra soft t-shirts, tanks, raglans, and hoodies. Finally, Terror Threads is your one-stop-shop for tons of great licensed merchandise and masks from a wide variety of popular horror properties, including Evil Dead, Dawn of the Dead, Hellraiser, and Killer Klowns From Outer Space (just to name a few). And stay tuned for the release of new designs from The Houses October Built 2, coming soon! GRAB YOUR “TEXAS CHAINSAW MASSACRE” APPAREL WHILE YOU CAN at TERRORTHREADS.COM!